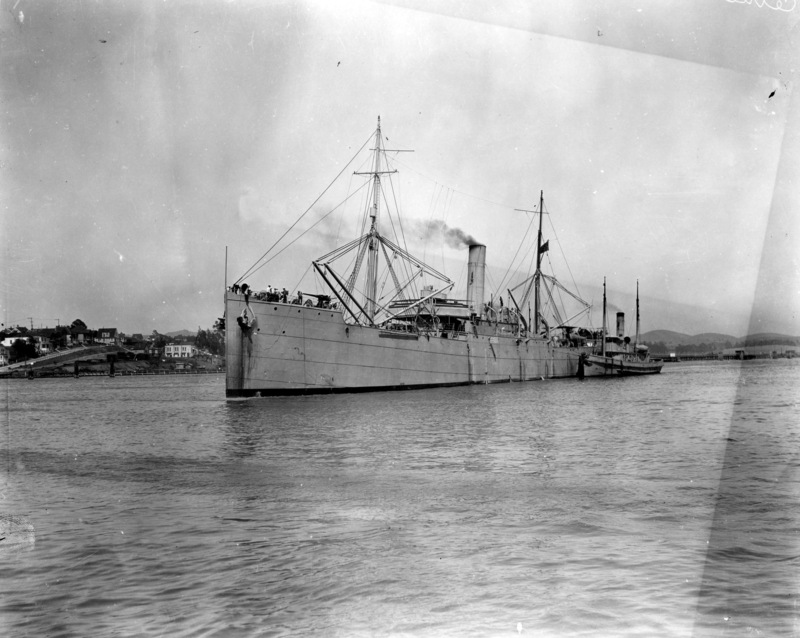 Decommissioned, 18 September 1903 at Puget Sound Navy Yard, Bremerton, WA. 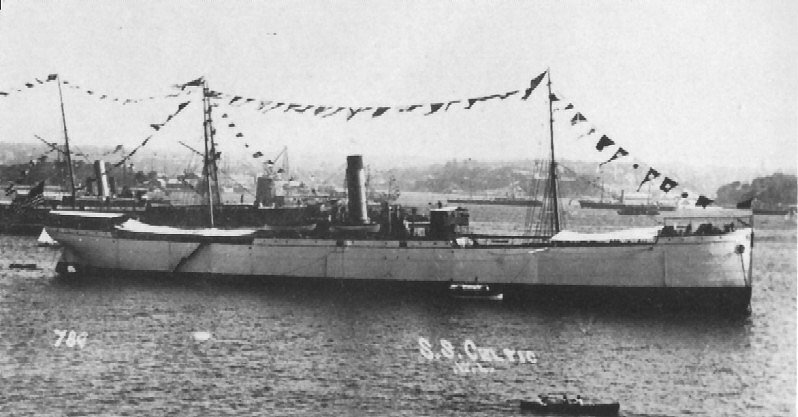 Recommissioned, 23 October 1908, at Boston Navy Yard, Boston, MA. 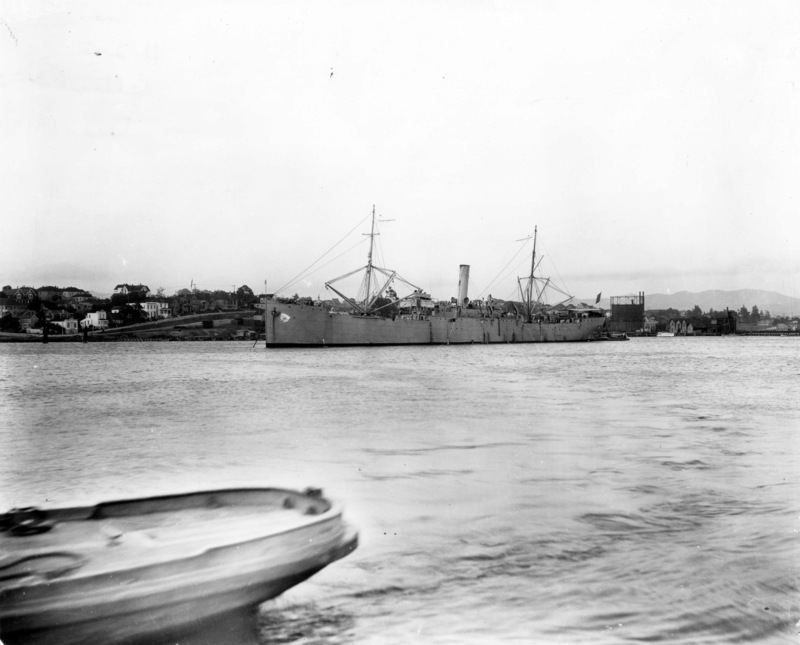 Decommissioned, 17 May 1922 , at Cavite Navy Yard, Cavite, P.I. 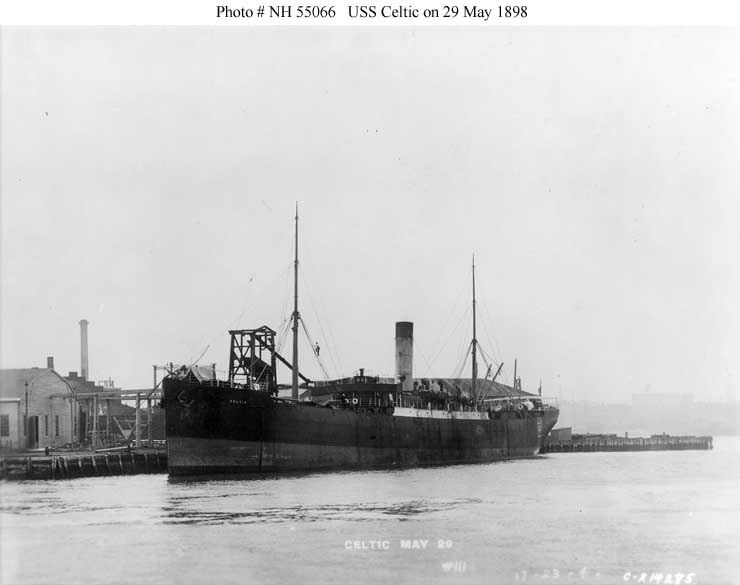 49k USS Celtic at New York Navy Yard, 29 May 1898. 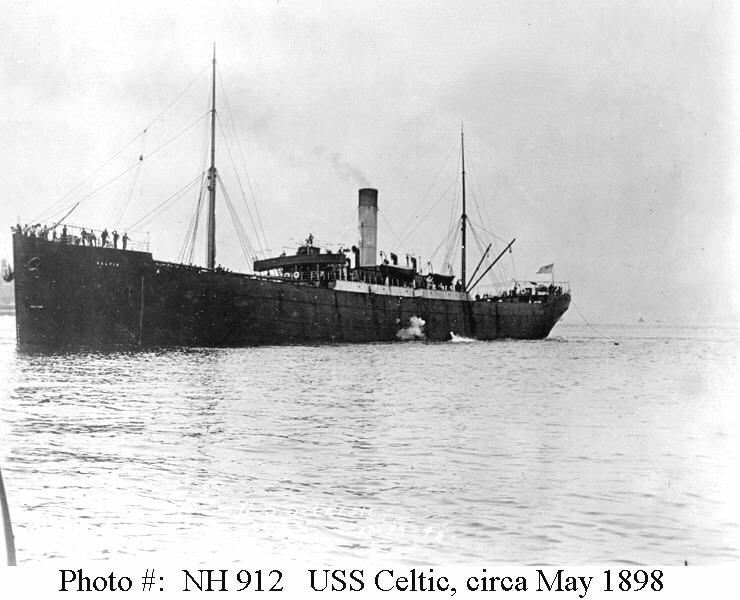 67k USS Celtic at anchor in full dress ship, circa 1908, location unknown. 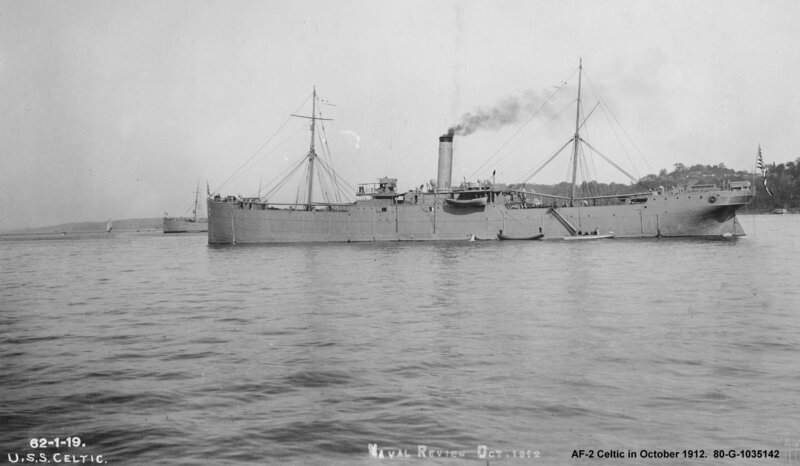 55k USS Celtic at anchor while at the Naval Review off New York City in October 1912. 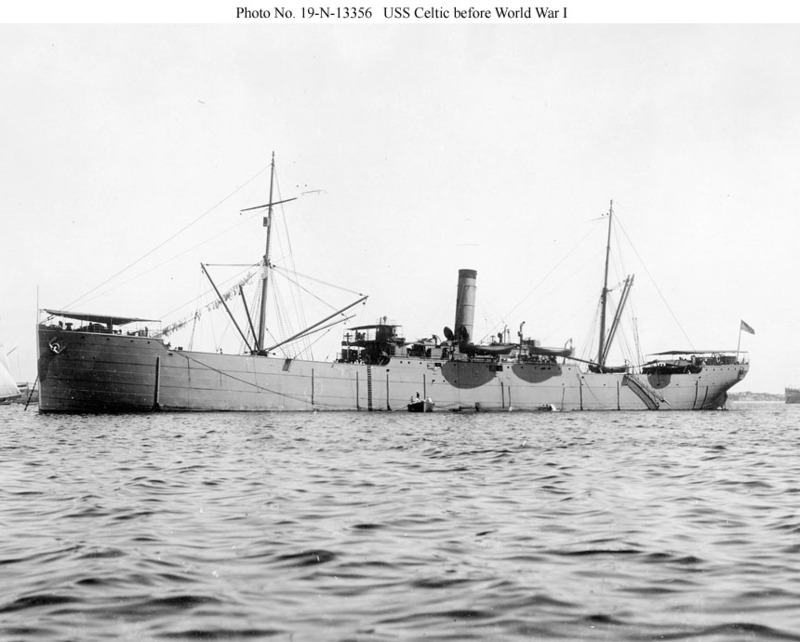 US National Archives 19-N-13356 118k USS Celtic at anchor after World War I. 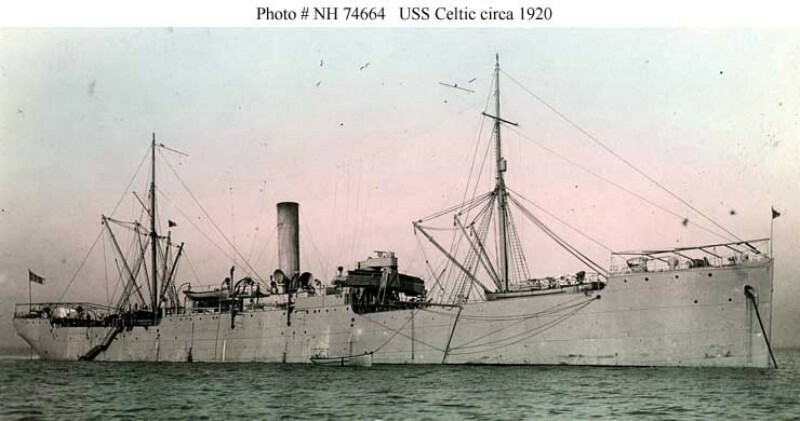 The photos was taken after the fleet converted from white to gray paint in 1909 and before Celtic received 3-inch guns circa 1914. The ship is equipped with radio. 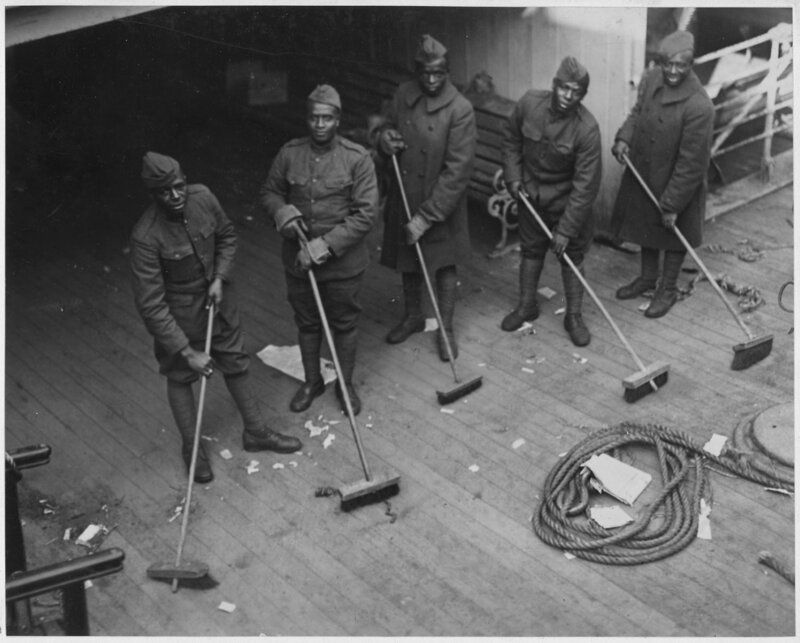 217k Soldiers doing KP duty on board the USS Celtic after she docked at her pier, location unknown, circa 1917-1919. Photo taken by Western Newspaper Union, Photographer. 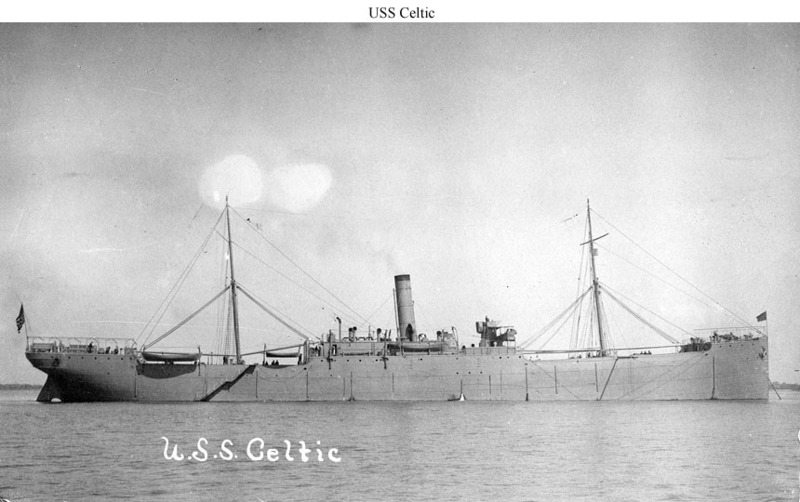 73k USS Celtic at anchor, location unknown, circa 1920. The original print is a color-tinted black & white photograph.